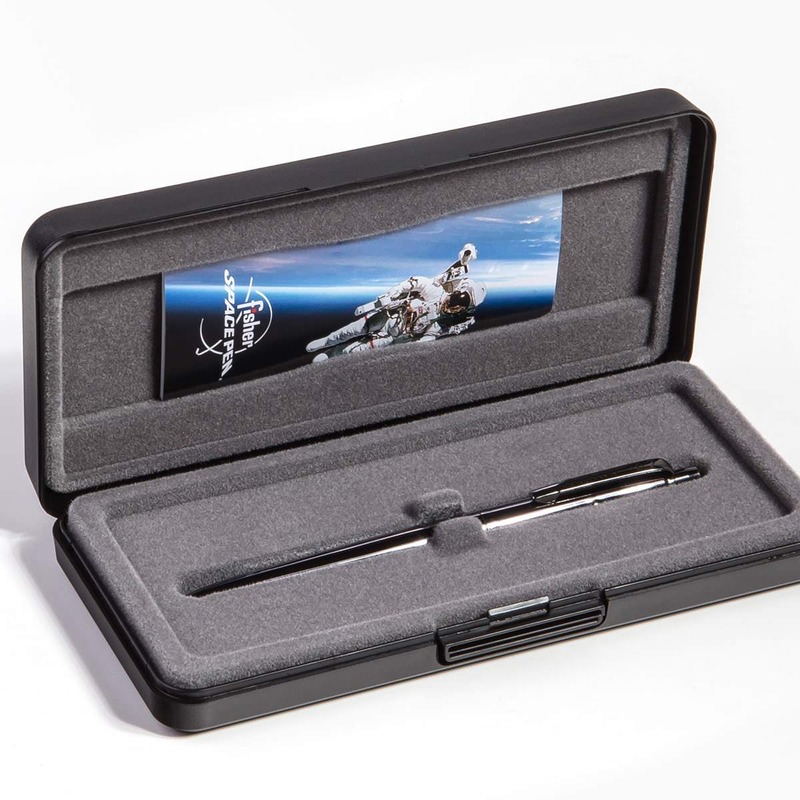 Fisher Astronaut Space Pens have been used on every manned NASA space mission since Apollo 7 in 1968, the pen also features prominently in a now legendary episode of Seinfeld that was fittingly titled “The Pen” (episode 3, season 3). Engineers spent years developing the space pen, ensuring that it could not only write upside down, but also write underwater, over grease, in extreme temperatures, in a vacuum, and on almost any material. The secret to its success is a pressurized ink cartridge guarantees an even, dependable flow of ink in all conditions. 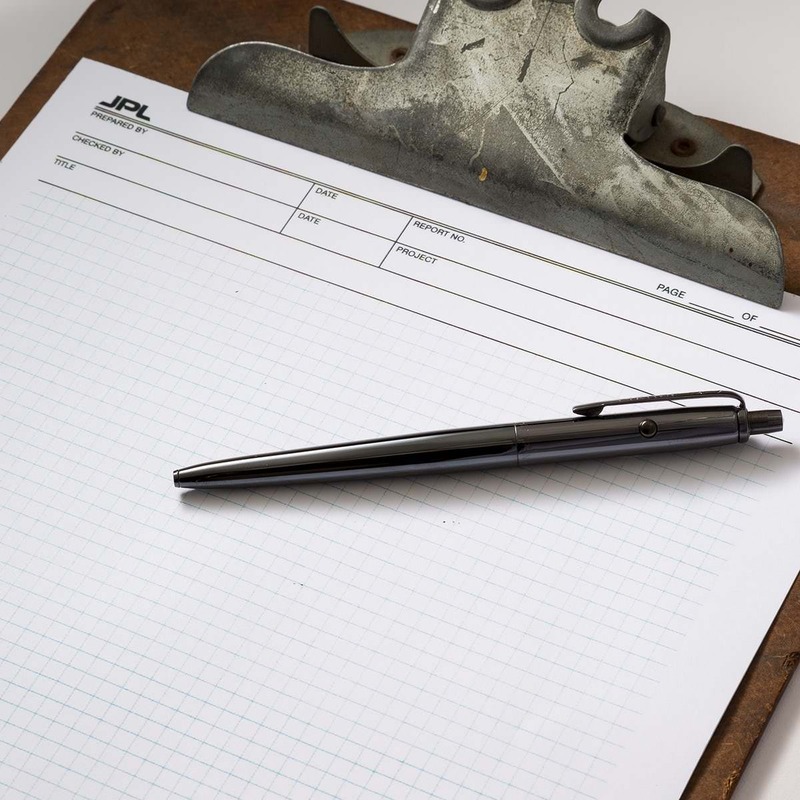 Fisher offers a full lifetime warrantee on all pens, a safe bet considering their solid brass construction and well-engineered internals. Each pen measures in at 5″ long and 0.375″ in diameter at the widest point, and they have a retractable, replaceable cartridge with a side release button. 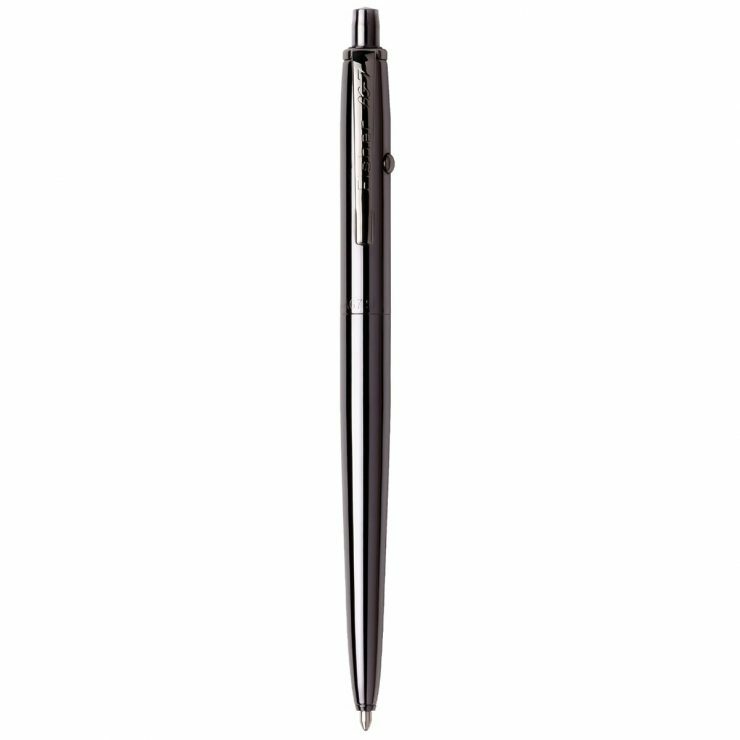 These are great pens to have around the garage or workshop, they’re 100% made in the USA, and they ship out in a heavy duty box, with one Fisher Pressurized PR4 cartridge with a medium point and black ink. These pens may not be cheap, but they’ll probably be the last one you ever buy. Unless you give it to Jerry of course.